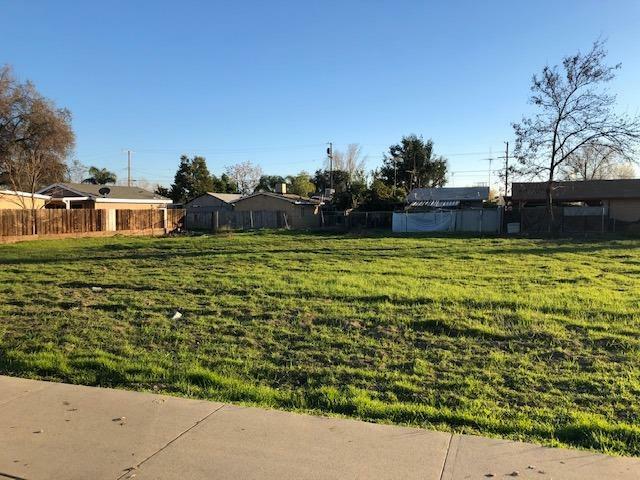 Vacant lot located in southwest Porterville. Zoned for residential income. City utilities are in the street. Lot to the west is also listed.